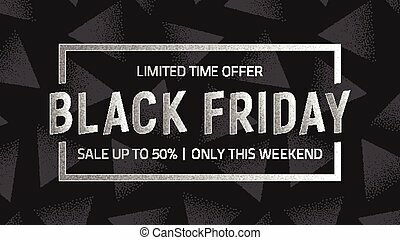 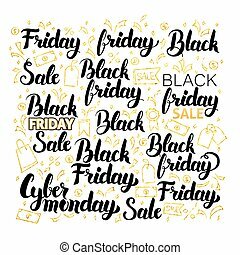 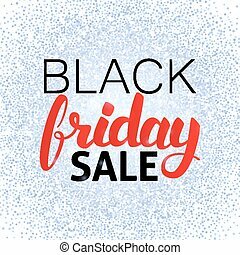 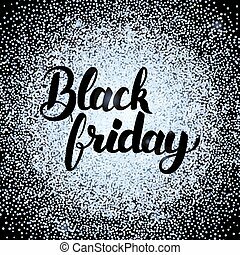 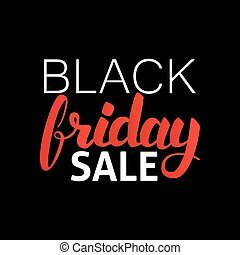 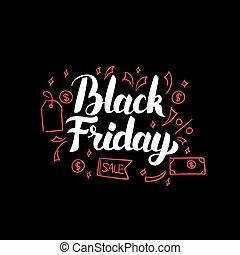 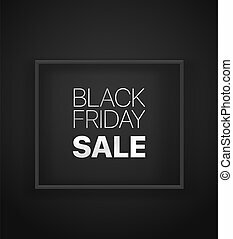 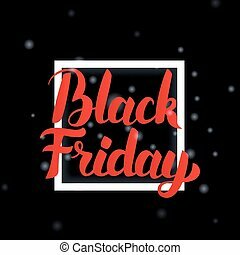 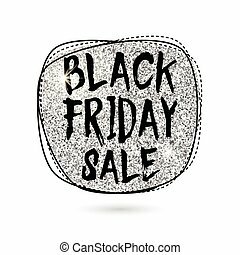 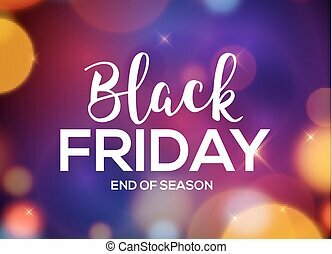 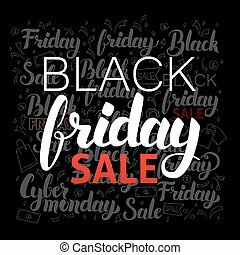 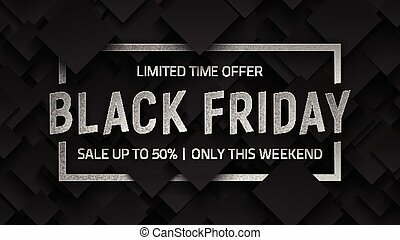 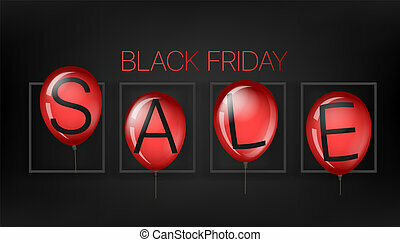 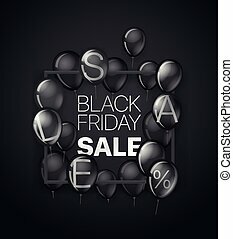 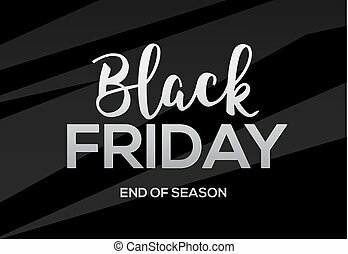 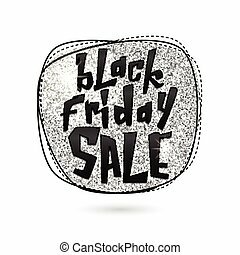 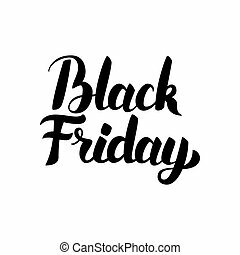 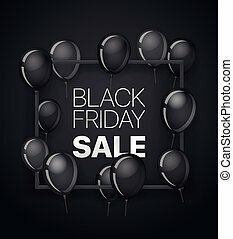 Black friday silver lettering handmade banner discount sale. 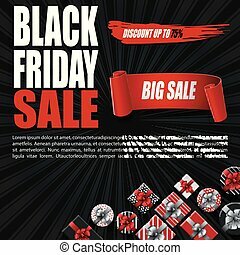 Black friday label promo poster. 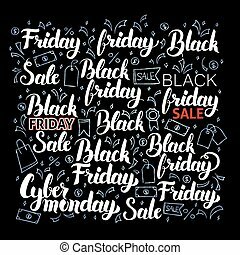 Black friday lettering handmade banner discount sale. 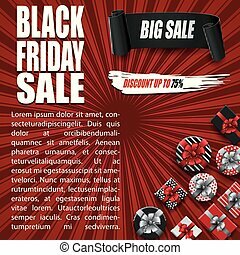 Black friday background promo poster. 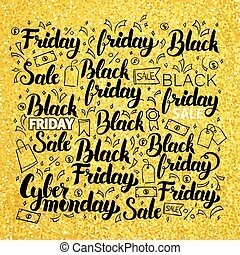 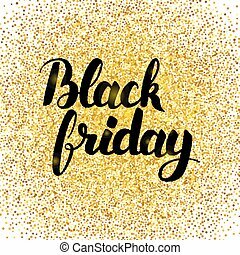 Golden lettering Black Friday Sale on shiny background. 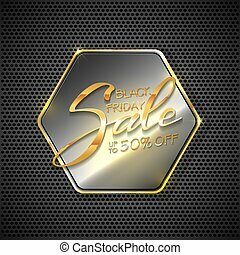 Abstract background with metallic hexagon on grid, illustration. 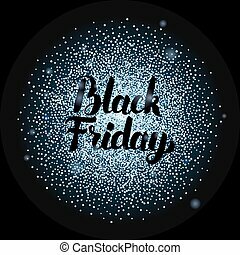 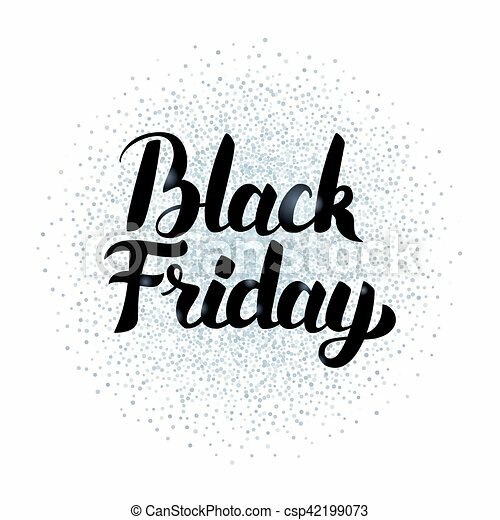 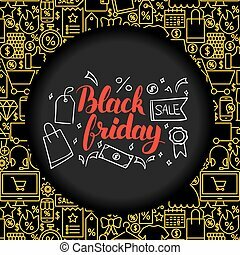 Lettering Black Friday Sale on glowing background. 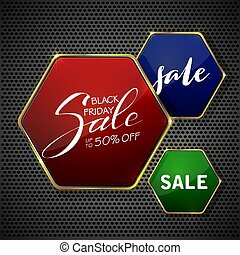 Abstract background with three colorful hexagons, illustration. Black Friday Sale Lettering over Silver. 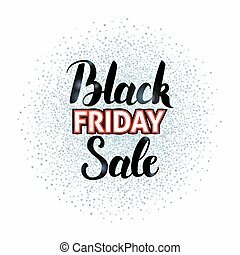 Vector Illustration of Calligraphy with Sparkle Circle Decoration.